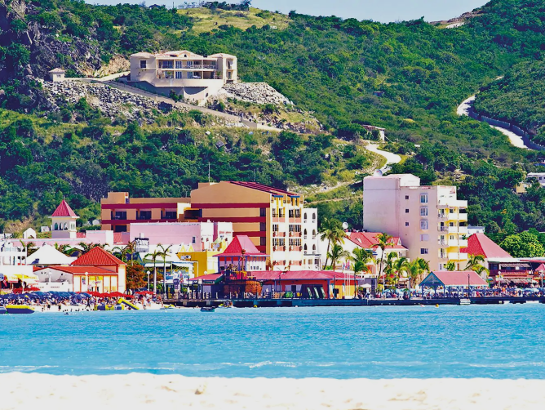 Discover Seabourn's serene Uncommon Caribbean at Soper's Hole and Iles des Saintes, plus Caviar in the Surf at unspoiled Mayreau! Optionally join The World’s Greatest Vacations mailing list. By joining you will receive exclusive offers from our partners and features in Spring and Fall. Winner will be announced on August 25, 2019. 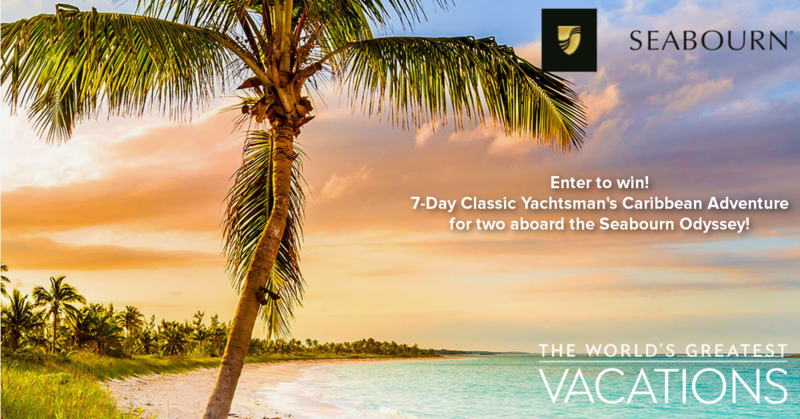 Enter to win a 7-Day Classic Yachtsman's Caribbean Adventure for 2 aboard the Seabourn Odyssey!